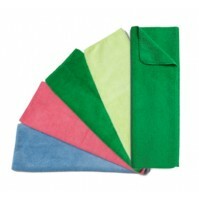 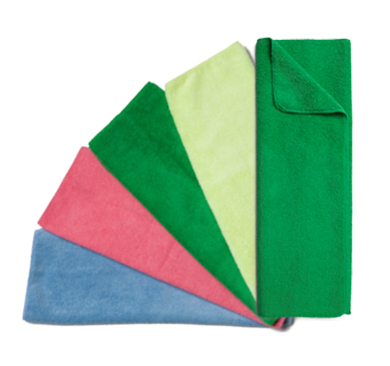 Glass Towels made of 100% open end cotton. 10 singles. 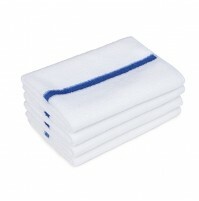 Available with multi red stripe, blue stripe, or pink stripes.